Apple cider and gingerbread cookies have long been holiday favorites and are especially common around the Christmas season. This year, you can have your favorite flavors with a kick and a splash of Christmas spirit with this Gingerbread Apple Christmas Cocktail. Coat the rim of your cocktail glass with the agave syrup and follow with spiced crushed graham cracker crumbs. Leaving the orange zest aside, vigorously shake your remaining ingredients in a cocktail shaker for twenty seconds. Strain the mix into the prepared cocktail glass and garnish with the orange zest. 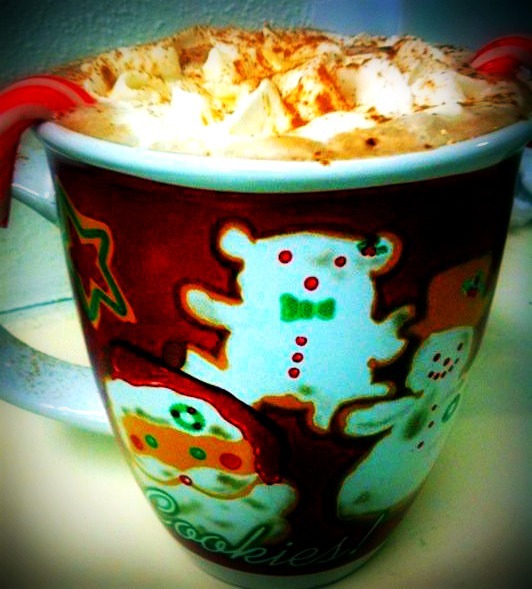 If you’re a fan of alcoholic Christmas drinks and are seeking a little inspiration from your favorite holiday flavors, this holiday beverage guide will leave you with beautiful Christmas cocktails that you can enjoy year after year. 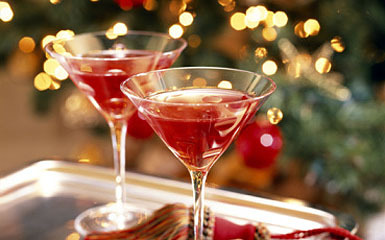 What are some of your own favorite ingredients to use in your alcoholic Christmas drinks? When the holidays roll around, gingerbread cookies tend to get a lot of recognition, and for good reason. A great gingerbread cookies recipe can go a long way in delivering some Christmas spirit. The spiced aroma and elegant appeal of these snowflake gingerbread cookies is certainly a recipe that will warm the soul during the Christmas season. For this specific gingerbread cookie recipe, the first thing that you will need to do is preheat your oven to 350 degrees. 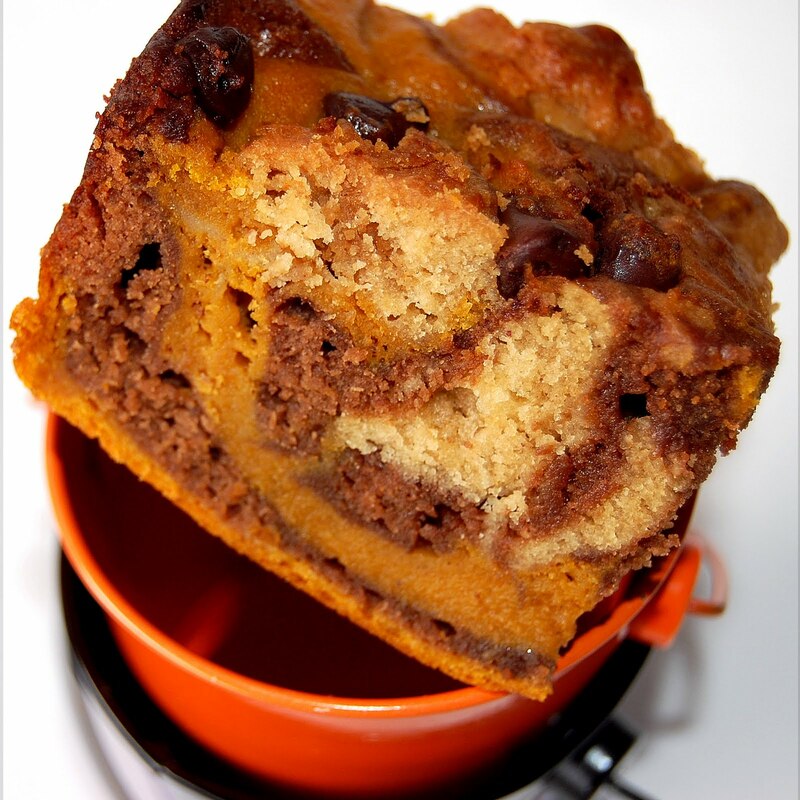 In a large saucepan over low-heat, combine your maple syrup, water, ginger, all spice and sugar. Stirring constantly, bring your ingredients to a low rolling boil. When you have reached the desired temperature, remove from the heat and add your butter and baking soda to the pan, mixing well. Add flour to your ingredients slowly until you have formed soft dough. Dust some loose flour onto a cutting board and roll it out until it is approximately 1 cm in thickness. You can opt for rounded gingerbread cookies for this recipe or choose instead to use a snowflake cookie cutter. Once you have cut out the desired shape for your cookies, place them in the oven and allow to bake for about 15 minutes. Allow to cool before decorating. To achieve the beautiful design of these cookies, fondant is the recommended ingredient. Although the picture here features pink fondant, you can choose any color of your choice. 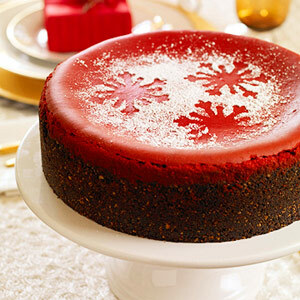 For the snowflakes, a snowflake fondant mold is likely your best option for achieving the desired look. Finally, dust your gingerbread cookies with edible baking glitter and your cookies are ready to be served. The Christmas season is an excellent time for baking festive cookies, but this sugar cookies recipe certainly has an extra dose of holiday cheer. If you’re on the hunt for that perfect cookie recipe for Santa, he’ll love these Santa hat cookies just as much as you will love baking them. With vibrant red icing and coconut garnish for the fur, these Christmas cookies are as much fun to look at as they are to eat and may even earn you a little something special from Santa himself this year. Using an electric mixer set on a medium-high heat setting, whip the butter until creamy and then gradually add the sugar. Beat in the large egg until your ingredients are thoroughly mixed, then add the pure vanilla extract and the salt. Using a wooden spoon, slowly stir your flour into the mixture until all of the ingredients are blended evenly and you have formed a soft dough. Roll out your dough and, cutting into thirds, place each of the three portions onto a sheet of plastic wrap and allow them to chill for about two hours, until the dough has become firm and cold, yet not rock solid. One portion at a time, use a rolling pin on a floured surface to roll out your dough to measurements of about 1/4″ thick and 4.5″ in width. Place the dough onto a baking sheet and allow them to chill for about 15 minutes while you preheat your oven to 350 degrees. Remove your dough from the refrigerator and, trimming off the longer sides of the dough, cut out 4-inch tall triangles and pinch the corner to create a “fold” in Santa’s hat. Using one baking sheet at a time, bake your Santa hat cookies for approximately 10-13 minutes, or until they are golden brown. Allow the cookies to cool before you begin decorating them. Separate your icing into two small separate bowls and add a few drops of red food coloring to one until you have achieved the desired shade of red. Using a butter knife, spread the red icing onto the tops of your cookies, leaving the furry rim of the hat uncovered. 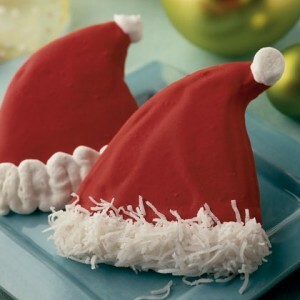 Next, use your uncolored icing to decorate the white furry band of Santa’s hat. To finish this sugar cookies recipe for beautiful Santa hats, garnish the band with shaved coconut and press a miniature marshmallow to the tip of Santa’s hat. 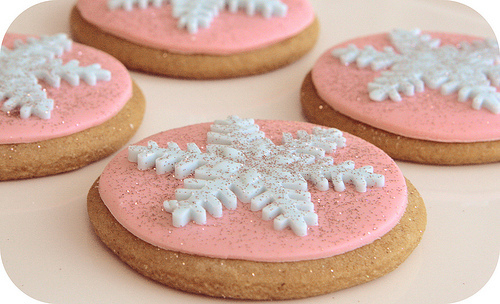 If you’d like a little more pizazz to your sugar cookies, consider dusting them with edible baking glitter. Who doesn’t love candy canes? Better yet, who doesn’t love a good cocktail? 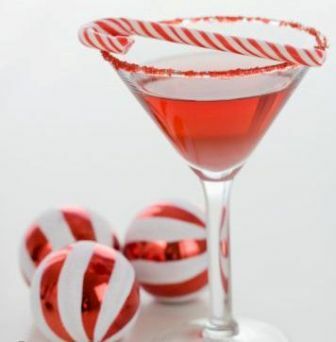 Second on the list of best alcoholic Christmas drinks, this candy cane Christmas cocktail is a great holiday treat. These candies are popular throughout the Christmas season and are often used to decorate Christmas trees as well as in favorite holiday recipes such as cookies and cakes, dessert bars and, yes, alcoholic Christmas drinks. 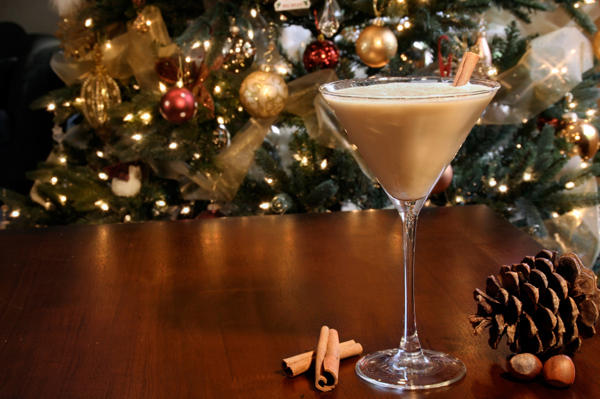 This candy cane Christmas cocktail puts a new twist on two of your favorites. With a chilled cocktail glass, dip the rim of your glass into a shallow dish of grenadine. In a cocktail shaker, combine your vanilla vodka, chocolate liqueur and peppermint schnapps with 1/3 cup of shaved ice nd shake vigorously for at least twenty seconds. Strain the cocktail into your glass and garnish.